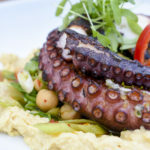 From Havana, Cuba, Reinier Mendez is Executive Sous Chef of Lure Fish Bar South Beach, the sister location of the seafood-centric, SoHo hotspot. Mendez began his culinary career as a Pizzeria Manager in Union Francesa in his home country of Cuba. He started off with important tasks like creating new menus from original recipes and even gained managerial experience by training staff. After two years building his skillsets there, Mendez moved on to be head cook and kitchen manager at Restaurante Caribeno. 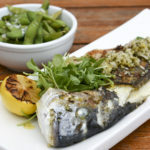 His skills were invaluable as he provided direct support to the Executive Chef. In 2007, Mendez then came to the United States and became Sauté Chef at Novecento Restaurant in Key Biscayne. 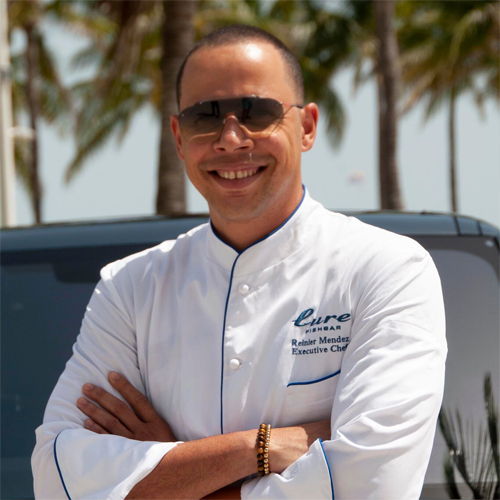 Mendez’s commitment to making quality food has earned him valuable opportunities to work and excel in renown restaurants like the W HotelSouth Beach in Miami Beach and Don Shula’s Hotel/Culinaire where he managed two properties, Shula’s hotel, Shula’s steakhouse, Naked Crab Restaurant in Fort Lauderdale with celebrity chef Ralph Pagano, and Casa Tua Cucina in Brickell City Center. 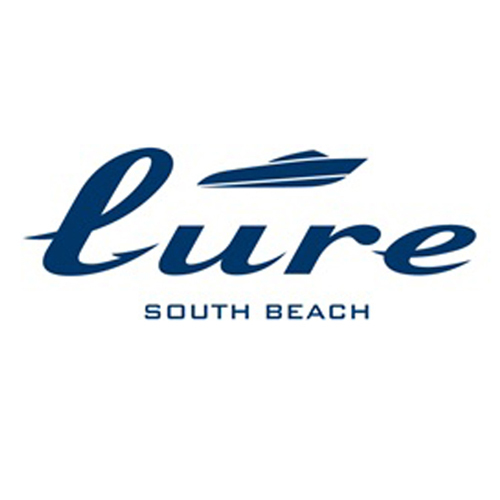 Since opening its doors in December 2013, Lure Fishbar South Beach, the elegant seafood brasserie and bustling cocktail bar docked at Loews Miami Beach Hotel has raised the bar for fine dining in the Magic City. 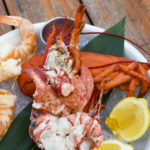 The restaurant derives its seafood-centric concept from seasoned New York City restaurateurs John McDonald and Joshua Pickard, along with Executive Chef/Partner Josh Capon, who crafted the contemporary menu with Miami in mind. 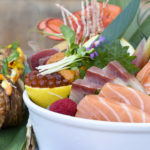 Channeling the mystique of a luxury cruise liner, the self-styled restaurant showcases world-class seafood, modern cocktailing and unparalleled service in a vibrant, upscale setting. 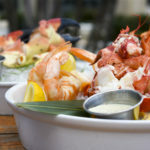 Between its consistent, catch-of-the-day freshness and posh nautical motif, Lure Fishbar has earned its stripes in Miami’s culinary scene as the city’s treasure trove for honest seafood.